Occasionally we receive emails from happy customers, or even emails from people who want to share hyperlinks of someone else's positive review. We love getting them so much, and we'd love to share them with you! 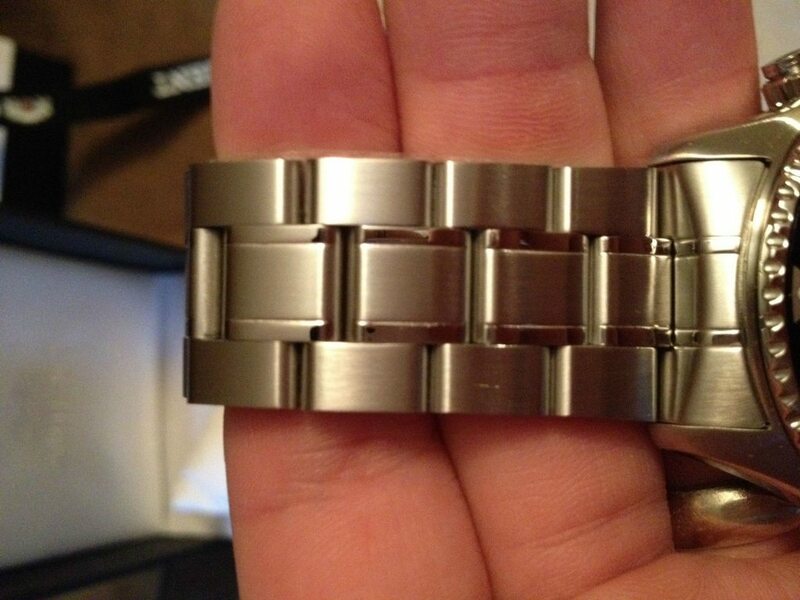 "Directly ordered off the Orient Watches website (www.orientwatchusa.com) and used the promo code "Summer 2012." Shipping took a week (7 calendar days). As advertised I received a 30% discount, free watch, lanyard, calendar, and Orient product guide. Total cost was $172 with shipping." Looks nice on the wrist - The watch is a solid feel and the leather is nice. It is a quartz movement, but it still looks pretty classy and I will certainly wear it to work. Opening the watch box - kind of looks black in the picture, but I assure you it is blue and quite nice. Picture doesn't do it justice.